We had about 100 people join us to help kick off the Hamilton Climate Change Conversation on July 22, 2014. Participants discussed climate change in Hamilton and actions we can take to reduce our contributions to climate change and prepare for the risks associated with changes in weather. We want to hear from you! A key component of the Community Action Plan is strong engagement of all stakeholders, groups, and citizens within the City. We want to understand what climate change means to you, how changing weather has impacted you, and how we can prepare for further change. Share your climate change stories contact us at climatechange@hamilton.ca. Join the conversation on Twitter @ClimateConvo or by using the hashtag #ClimateHamOnt. 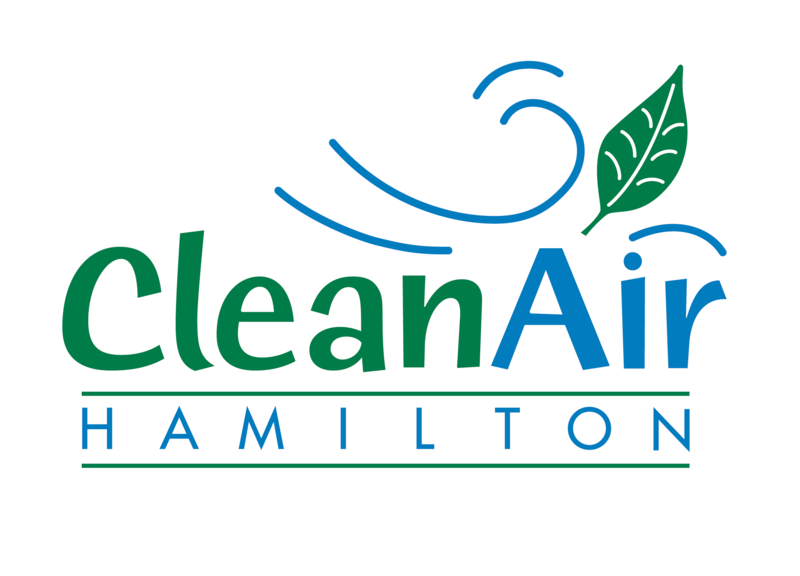 For more information on climate change in Hamilton follow @ClimateHamilton. Host a climate change discussion with your organization. Hamilton’s Climate Change Workshop in a Box is available for community members to use as a guide for organizing and hosting your own conversation on climate change in Hamilton. The tool contains all the materials, resources and instructions to run activities. For more information about hosting your own meeting contact us at climatechange@hamilton.ca. Invite us over for a “Let’s Talk About the Weather…” climate conversation with your organization or to an event you are hosting. We would be happy to stop by and join the conversation! Send us an invite at climatechange@hamilton.ca. Talk to us at our Pop-Up Climate Conversations being held around Hamilton. The “Let’s Talk About the Weather…” campaign and numerous public events and activities around the City will give you the opportunity to learn about climate change, tell your stories, and help shape the Plan. Task forces were assembled to work in more depth on theme-specific discussions over the length of developing the Community Climate Change Action Plan. Task force members met regularly over the course of developing the Plan to provide theme-specific knowledge and input. If you are interested in the results of the following task forces work please send us an email at climatechange@hamilton.ca.